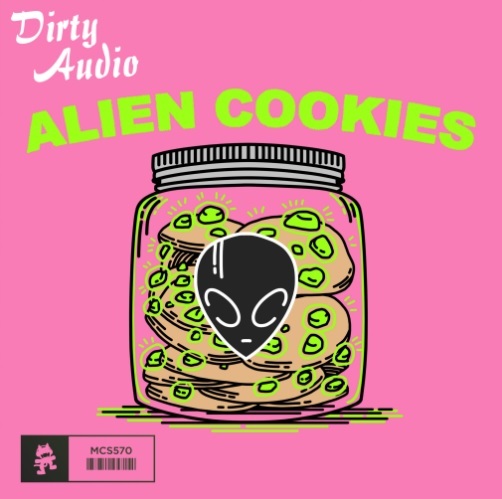 Press play on Dirty Audio’s newest release, “Alien Cookies,” and prepare to be transported to a hypnagogic universe unlike any you could ever imagine. In the world of “Alien Cookies,” you are the hero of your own video game, brazenly slaying demons as you battle your way to the top, one struggle at a time. The dark, moody breakdowns and massive drops of the track create a stark juxtaposition between light and dark, emotive and head-bangable. 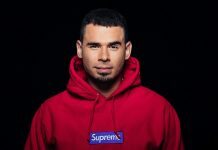 Dirty Audio‘s sound is always unique and dynamic, and this track is no different with its wide array of influences – Dirty drew inspiration from rock, hip-hop, dubstep and trap to carefully craft this latest masterpiece. “Alien Cookies” comes out on Monstercat right after Dirty Audio released a sample pack via Splice. 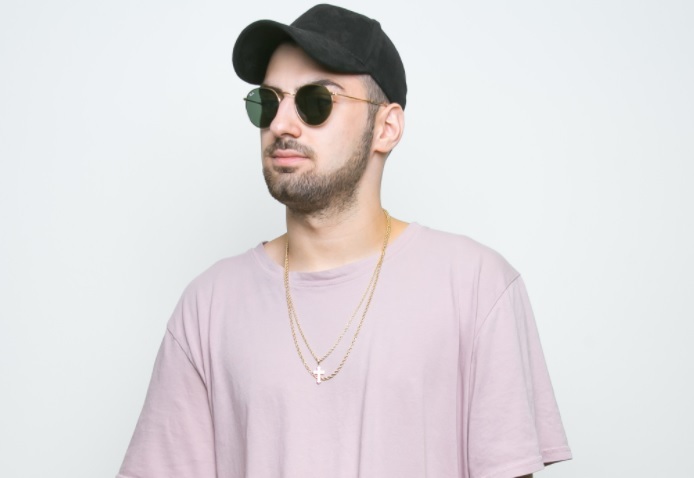 Any aspiring DJs and producers will delight in the 227 of Dirty Audio‘s signature samples, from crisp drum kicks to wobbling bass to vocal clips; he’s one artist who loves to give back to his fans. 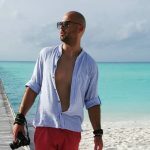 Check it out here here. Dirty Audio has been crushing the game over the last year with some of the most explosive tracks in bass and electro music. 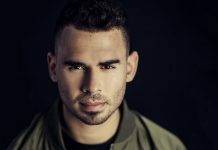 Dirty Audio‘s previous tracks include an explosive remix of Afrojack‘s “Used to Have It All,” a remix of Yellow Claw‘s “Ocho Cinco” and his original productions like “Down Under” and “Roller Coaster,” recorded with Max Styler and released also on Monstercat.